With its enviable number of game-related targets, Lady’s Wood has long been recognised as the number-one destination to come to learn to shoot all manner of game, be that grouse, partridge, pheasant or wildfowl. 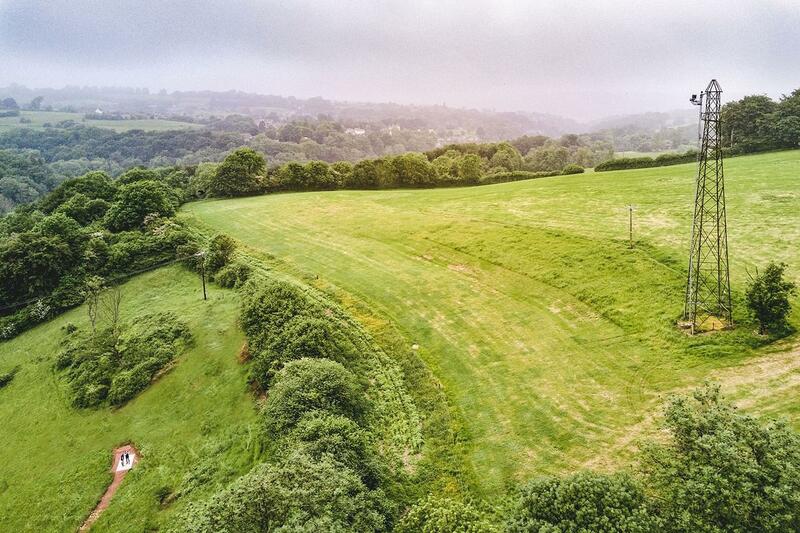 With our range of targets, spacious grounds and knowledgeable, experienced instructors, we truly believe we have the best game shooting facilities in the country. Because of this, we are constantly trying to bring our customers new and exciting shooting experiences with the aim to both challenge and instruct. In 2018, we were thrilled to unveil our new EXTREME TOWER. With a growing desire and passion, experienced guns are looking for the ultimate challenge, with high, extreme pheasant and partridge shooting becoming increasingly popular. 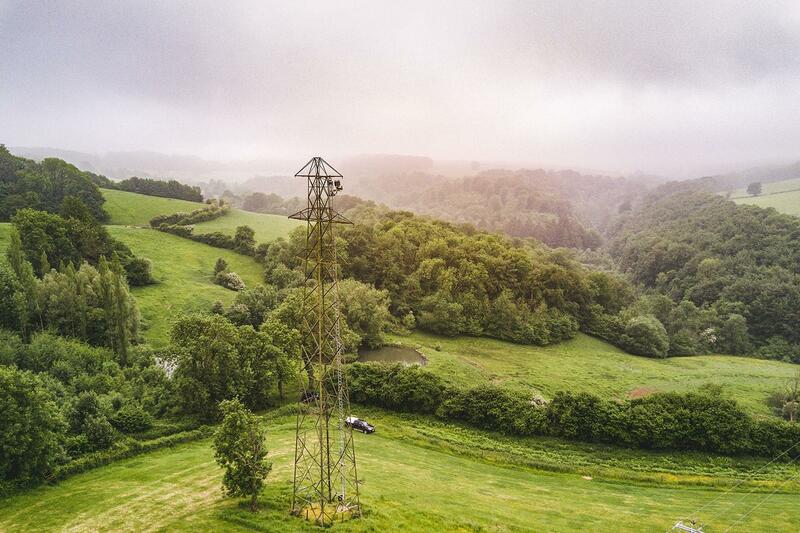 To meet this demand and to prepare guns for the towering birds of Exmoor, Wales and the North, we have developed our 75 yard (225 ft) extreme tower located at a secret Gloucestershire location close to the shooting school. This is the highest tower in the country! Extreme high bird shooting is not for beginners and neither is our extreme tower. Lessons for individuals and small groups can be booked throughout the summer and autumn months, in the lead up to the shooting season. Tailored to suit individual needs, our high bird shooting lessons may see you ‘warming up’ on our 40-yard high tower, located onsite at the shooting school, before travelling to continue your instruction at the extreme tower. If you regularly shoot high birds and are looking to improve your consistency or are simply looking to improve your high bird shooting as a whole, get in touch with a member of the team today to discuss your EXTREME lesson. For more information on pricing and availability give us a call on 01454 294546 or email shoot@ladyswood.co.uk.